What Leads to Trust Litigation? Depending on the number of assets held subject to a trust — and the obligations required of the trustee — a trustee can face an enormous responsibility. It is not uncommon, however, for the trustee to mismanage the trust or find him or herself in a dispute with beneficiaries. When the threat of trust litigation becomes a reality, it is crucial to have an experienced lawyer on your side. Similar to a will contest, trust litigation can also arise when an individual challenges the validity of a trust. 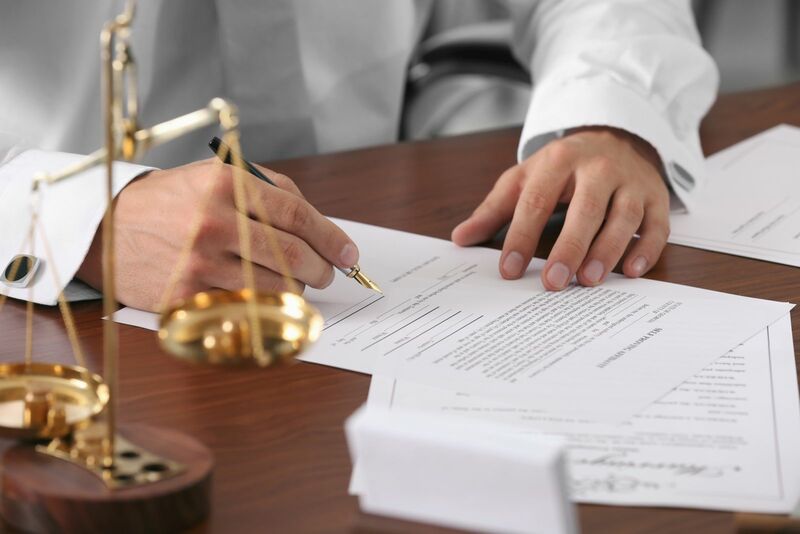 Litigation regarding a trust’s validity often involves issues such as fraud, duress, undue influence, coercion, improper trust formation and lack of capacity. Can I dispute the validity of a trust? Is it possible to hold a trustee accountable for poor investments or general mismanagement of a trust? Whom can the beneficiaries turn to in the event of fraud? If I am developing my estate plan now, how can I limit the possibility of trust litigation in the future? What is an interrorem clause? Our assertive advocacy and proven litigation strategies have allowed us to obtain many successful results, and to provide our clients with the skilled representation that they deserve. Contact Barberi Law at (989) 546-7124 to schedule a consultation with our trust litigation attorneys.